In order to join the Senate, you must first read and agree to the Guild Rules, as well as be familiar with the Laws of Dalaran. 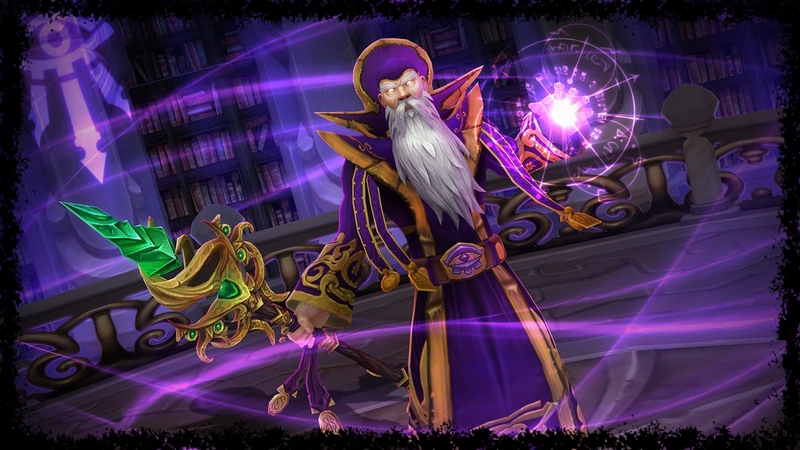 All prospective members of the Magus Senate of Dalaran must submit an application to join the site and answer all the questions therein, and if approved, will be contacted by an officer for an IC interview. The Magus Senate uses a Discord server for both OOC chat and our IC ring network, which allows us to talk with one another ICly when not logged in. The Magus Senate is opening up recruitment to other classes (detailed below), provided that your character must swear allegiance to the Kirin Tor (if they don’t do so already), but this does not preclude them from also serving the Alliance. Warlocks may OOCly join the Magus Senate if are proxies for fire mage, or something similar. IC Warlocks may not join the Senate. Death Knights and Demon Hunters, OOCly or ICly, may not join the Senate. We hope this will provide for more dynamic Kirin Tor RP and add diversity to our ranks. We look forward to your application!